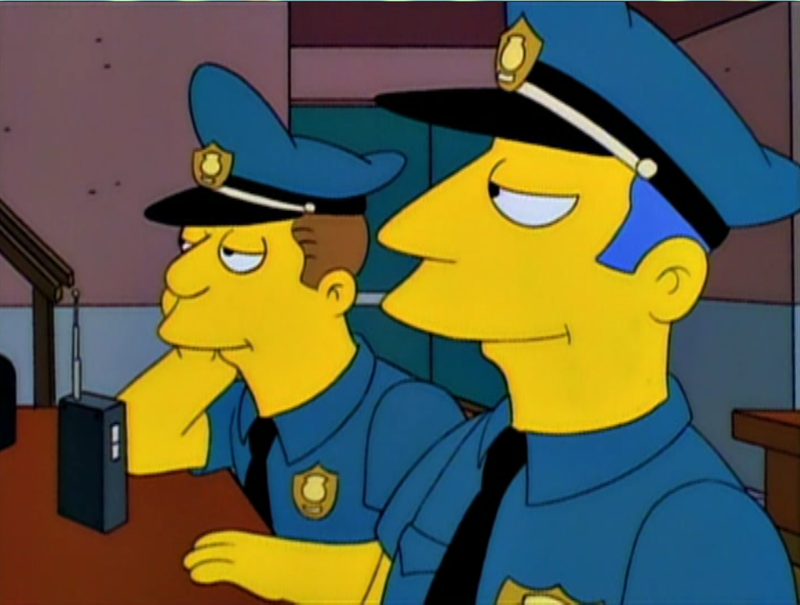 Van Zuylen works at the Springfield Police Department. When Marge started to work at the Springfield Police Department, Chief Wiggum ordered him to stake out Donut Land with Ward, only calling in when they had a fresh batch. Modified on May 11, 2018, at 16:48.